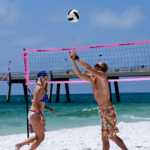 The Molten Recreational Volleyball is perfect for training and practicing your skills at home, at camp, at the beach, or anywhere you wish. 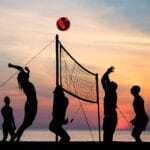 Adhering to the volleyball official size and weight regulations, this machine-stitched ball is perfect for recreational volleyball with your family and friends. 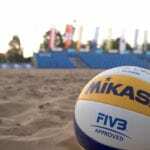 The Molten Recreational Volleyball features a polyurethane cover which provides high durability and functionality. This ultra-soft polyurethane cover provides a soft contact for an enjoyable playing experience. It does not hurt the arms like some volleyballs do. 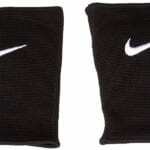 The ball is made using a machine-stitched construction system to ensure long-lasting performance. 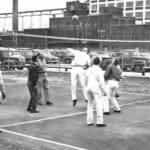 But it should be emphasized that the intended longevity and stability of the ball is not made to be used in competitive play. The ball is designed to meet the needs of camps and indoor/outdoor recreational play. 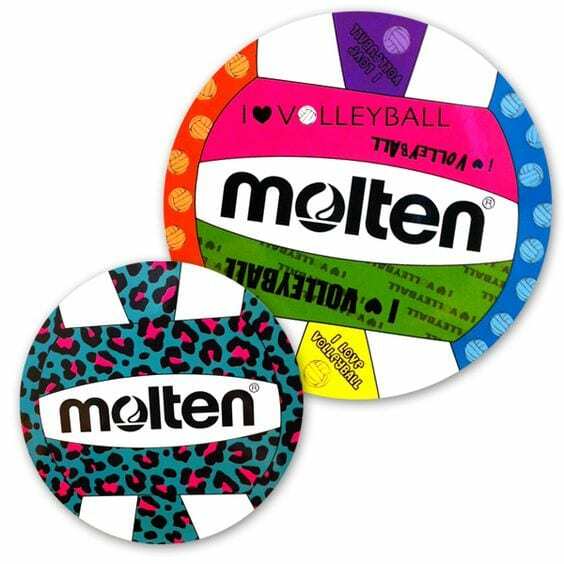 The Molten Recreational Volleyball is perfect for both indoor and outdoor use and comes in a range of bright colors as well as a few funky designs. 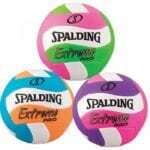 The bright and bold multicolored design engages vision, making every volleyball game more enjoyable and fun. 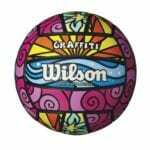 Consequently, this multicolored design of the Molten Recreational Volleyball works great for playing when it starts getting dark because it helps you to see the ball better. 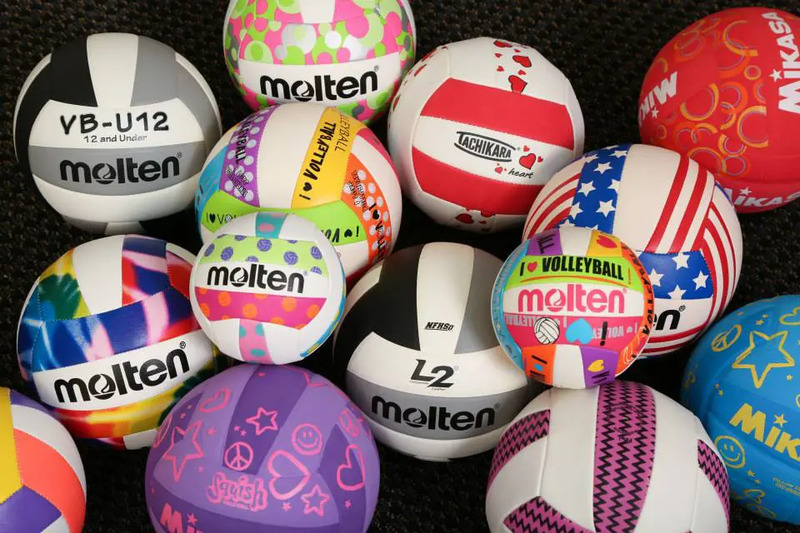 With its variety of bright and energizing designs, the Molten Recreational Volleyball is ideal for kids’ and high schoolers’ practice and skills training. Also, the ball is a bit more bouncy than regular balls and it will not hurt nearly as much, even if you get spiked in the face. 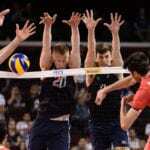 The ball is soft with light impact on arms. 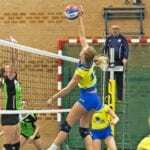 Overall, the Molten Recreational Volleyball is a good quality for money as a recreational ball. With its ultra-soft, machine-stitched Polyurethane cover and multicolored design, this indoor/outdoor ball is a great affordable alternative. Add a bit of brightness to your next volleyball practice or recreational play with the Molten Recreational Volleyball.